DKI Jakarta or Jakarta City is the Capital City of Indonesia and the largest city in this country. The Jakarta City is located on the northwest coast of Java Island. Jakarta had changed its name in several times, ranging from Sunda Kelapa, Jayakarta, Batavia, and the last one is Jakarta. This city also has the nickname J-Town or The Big Durian. As the Capital City of Republic Indonesia, there are many historical places in Jakarta, which are interesting for you to visit. The history of Jakarta is very long. And some of these historical places, still we can visit this day, and become an attraction for the tourists who visit Jakarta. 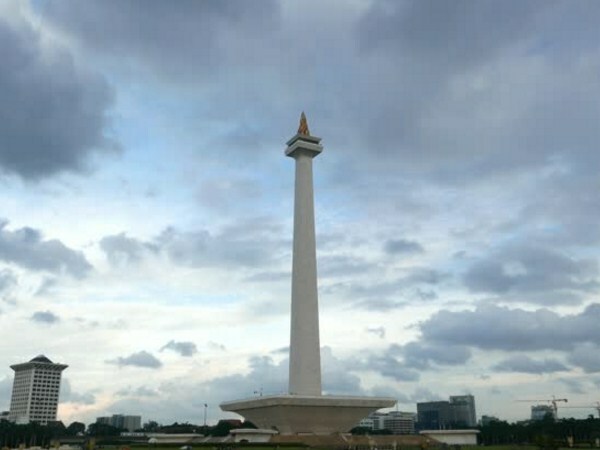 The National Monument or better known as Monas is located in Gambir, Central Jakarta. Monas is an icon of Jakarta City, that built to commemorate the struggling of Indonesian people, to achieve their independence. In the basement of Monas, there is a Diorama Museum that includes historical heritage objects, from the colonial era until the Orde Baru era. 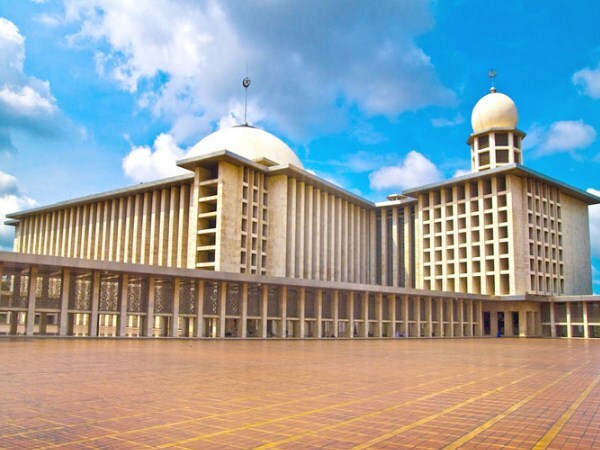 Istiqlal Mosque is located at st. Taman Wijaya Kusuma, Central Jakarta. This mosque is the largest mosque in Indonesia, which has a capacity of more than 100,000 people. 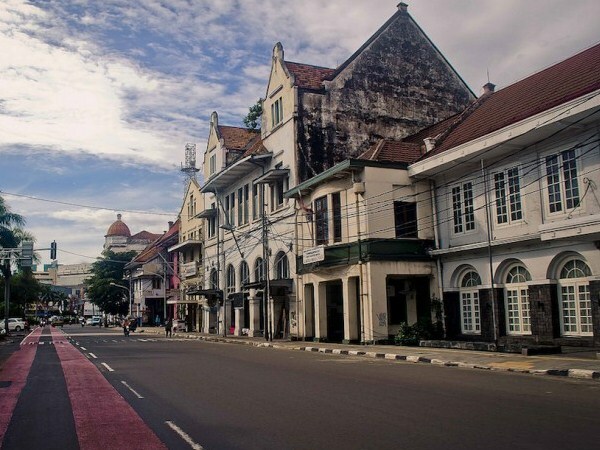 The Old Town of Jakarta is located at st. Taman Fatahilah, Pinangsia Tamansari, West Jakarta. In the Old Town area, there are several museums that have a collection of historical objects, as a silent witness of the history. Sunda Kelapa Harbor is located in Penjaringan Village, Penjaringan District, North Jakarta. 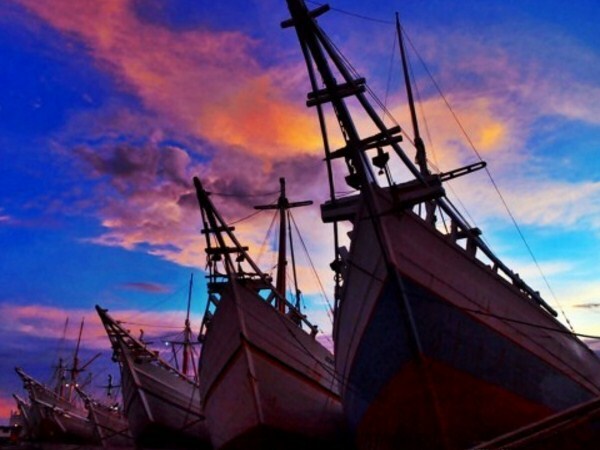 This is the oldest port in Indonesia, which has been active since the time of Hindu Pajajaran, precisely the 14th century. Until now, Sunda Kelapa Harbor is still active, but isn't as busy as before. 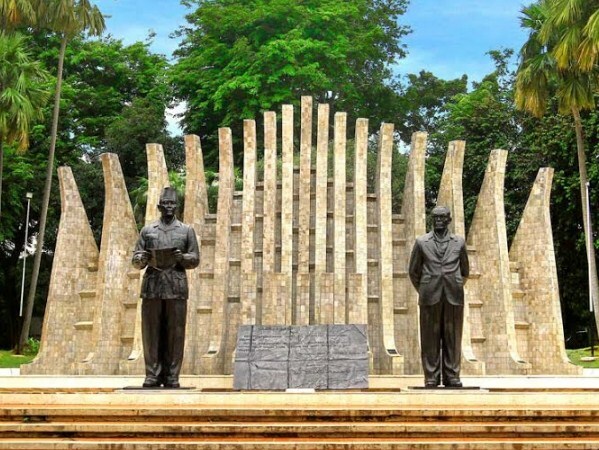 The Proclamatory Monument is located at st. Proklamasi, precisely in the courtyard of the pioneer building of independence (Gedung Perintis Kemerdekaan), formerly the house of Ir. Soekarno the first Indonesian president. This monument was made in 1980. There is a statue of Ir. Soekarno and Moh. Hatta made of bronze. Each statue weighs up to 1 or 2 tons, with a height up to 46 meters and 43 meters. In front of these two statues, there is a replica of the manuscript proclamation of independence, with the size 60x90 Centimeters. 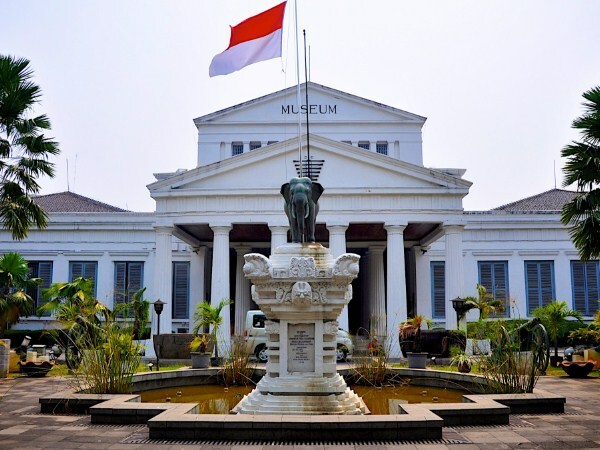 The National Museum is located at st. Medan Merdeka Barat, Gambir, Central Jakarta. In this museum stored pre-historic objects, such as tools made of stone, bones, horns, and shells. And there are various collections of ceramic objects from the 5th century to the 15th century, originating from Asia, Europe, and Persia. 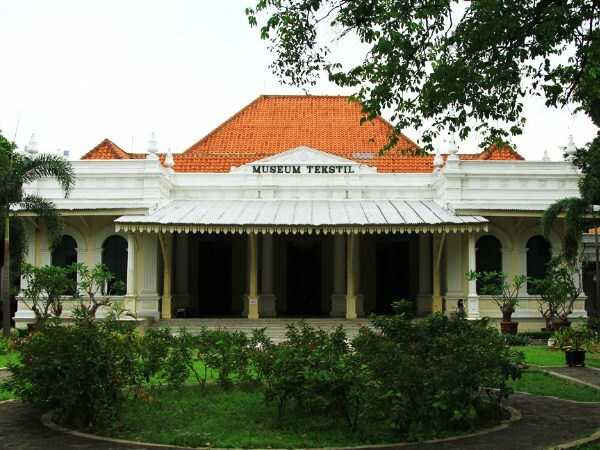 The Textile Museum is located in Palmerah, West Jakarta. This Building is built in the 19th century and was formerly the house of a French nobleman. In 1975, the building was finally handed over to the Jakarta City government, and used as a Textile Museum. 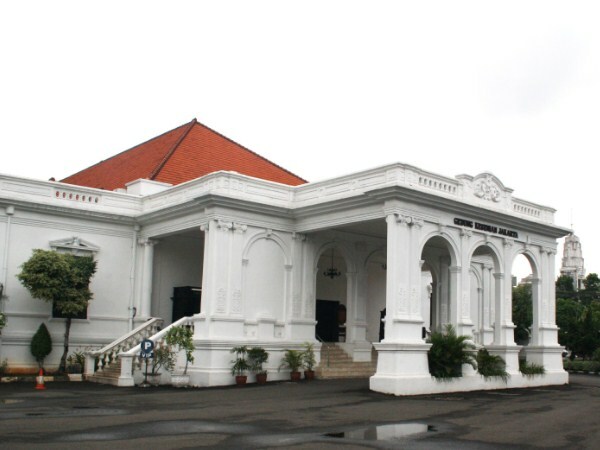 Fatahillah Museum is located at st. Taman Fatahilah, West Jakarta. This museum that has neo-classical architecture, have about 20,000 historic objects as collections. Joang 45 Building is located in Kebon Sirih, Menteng District, Central Jakarta. In the formerly this building is a hotel, but today this building turned into a museum. 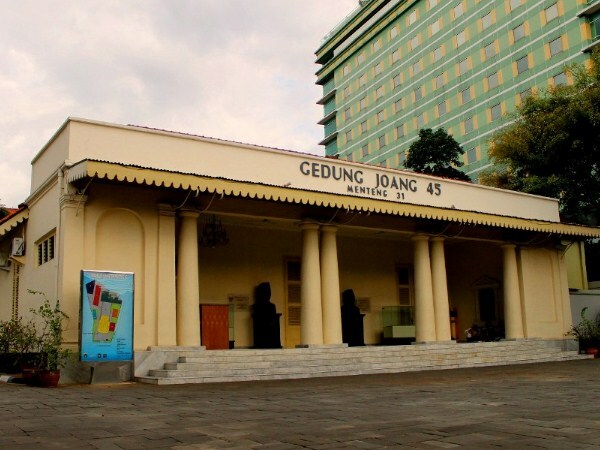 Jakarta Art Building is located at st. Gedung Kesenian, Central Jakarta. 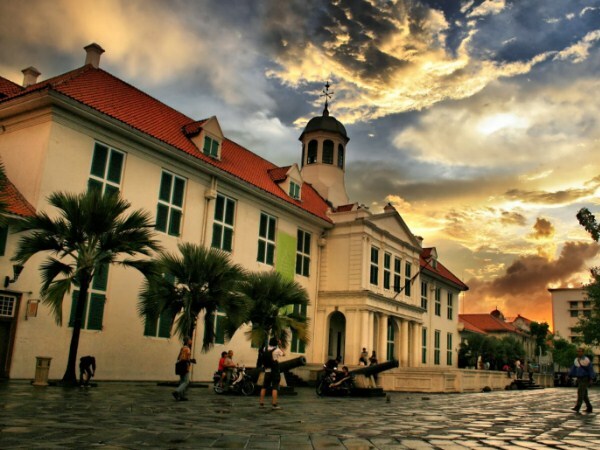 This neo-renaissance style building is built in 1821 as an art building, or in the Dutch Colonial era was named Schouwburg. In this building is often held art performances, both of traditional, contemporary, and modern art. The Metropole Cinema is located near the intersection of st. Pangeran Diponegoro, st. Pegangsaan Timur, and st. Proklamasi. 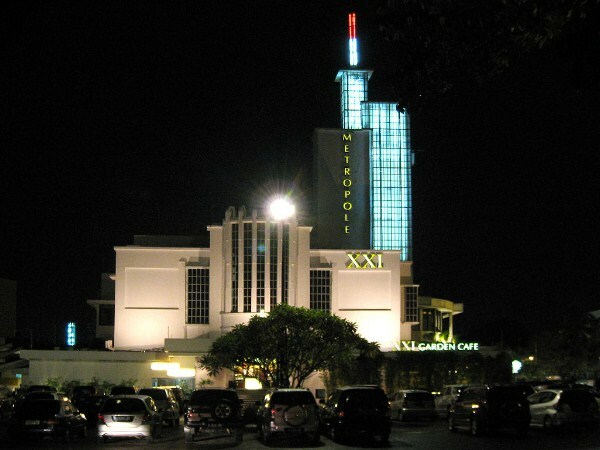 This Deco-style building, inaugurated on August 11, 1949, under the name of Metropole Cinema (Bioskop Metropole), but also known as Megaria Cinema (Bioskop Megaria). That is the 11th historical sights in DKI Jakarta. Well, for those of you who are on vacation in Jakarta City, it is worth taking the time to visit the places that we have discussed above. Certainly, your holiday will be different and more memorable.